In the male-dominated real estate industry, women have historically had a hard time rising to the top. But it can be a lot easier if your father happens to be a top developer. 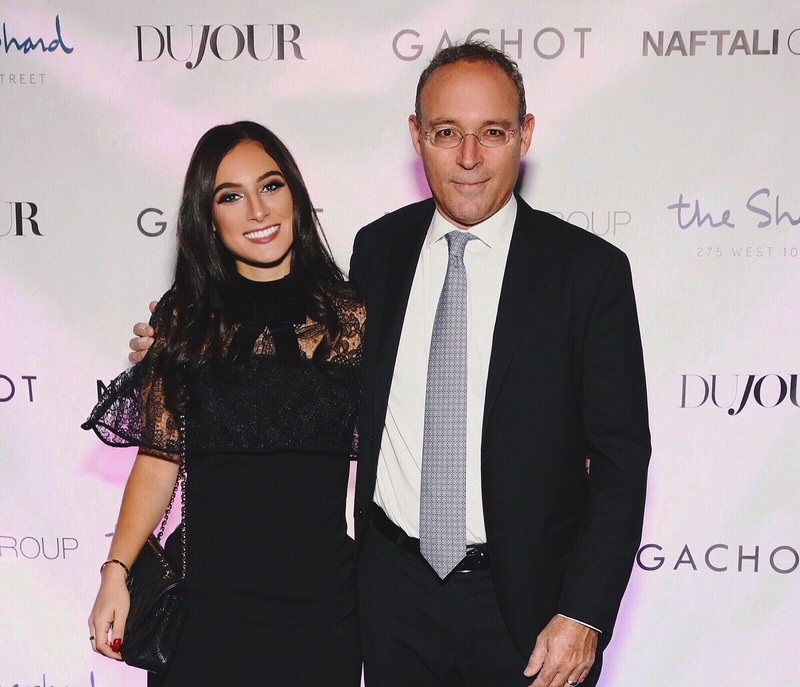 Danielle Naftali, 23-year-old daughter to developer Miki Naftali, is starting to take an active role in the Naftali Group as manager of marketing and design. She joins a growing number of female managers in New York’s family real estate firms, such as Helena Durst and Samantha Rudin. Last week, Danielle Naftali organized a launch party for the firm’s The Shephard condominium development at 275 West 10th Street that included 1,000 candles and an electric violinist playing in the subway. She recently graduated from Syracuse University with a degree in psychology and says she hadn’t planned to work in real estate but fell into it anyway, starting off as a summer intern on the firm’s reception desk.